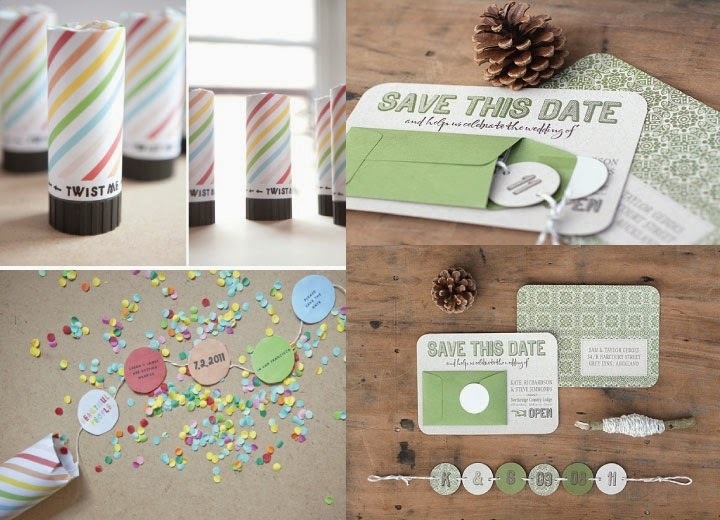 Once you’ve selected your wedding date and your venue, the first thing on your to do list should be to order / send your save the date cards. 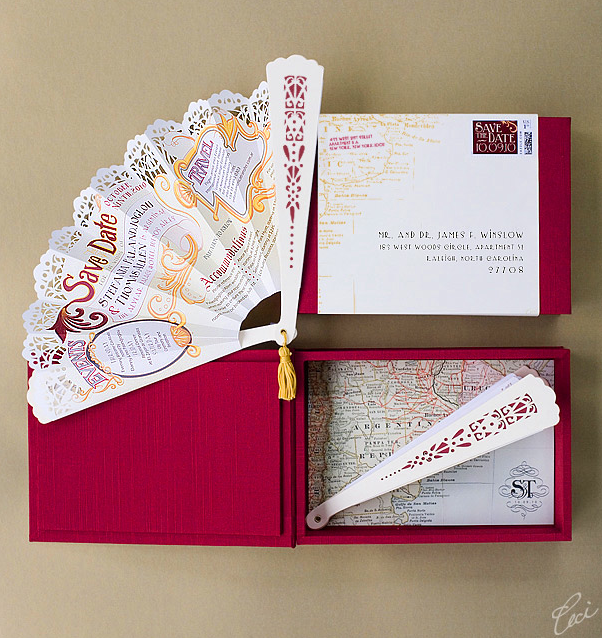 These are normally sent 6 to 8 months prior to your wedding so that guests are sure to be available to join you on your special day. 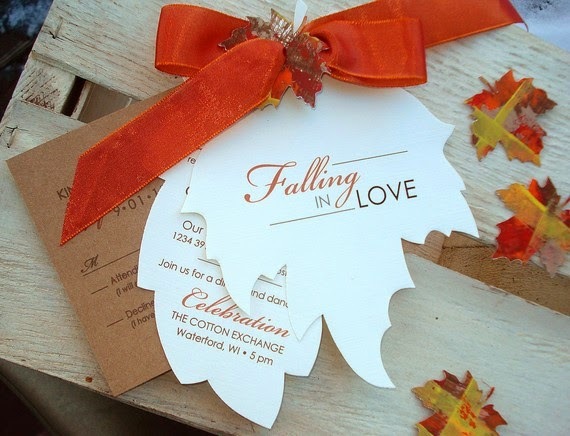 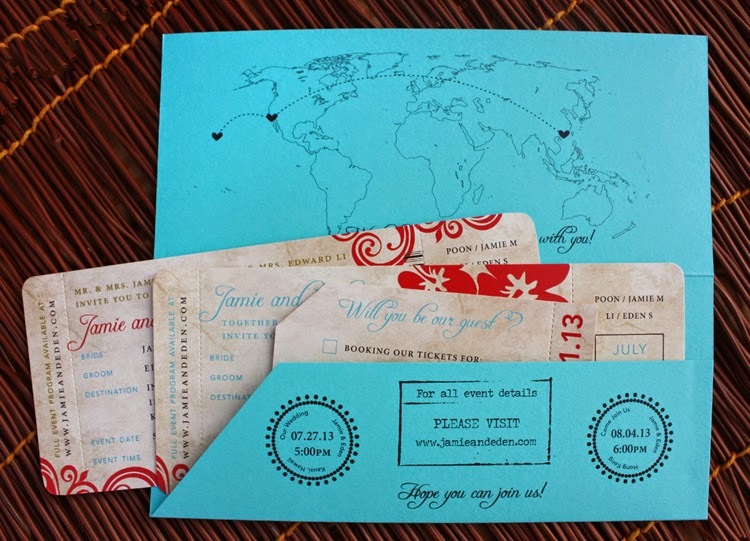 You want to keep your save the date simple but fun and something that showcases your personality. 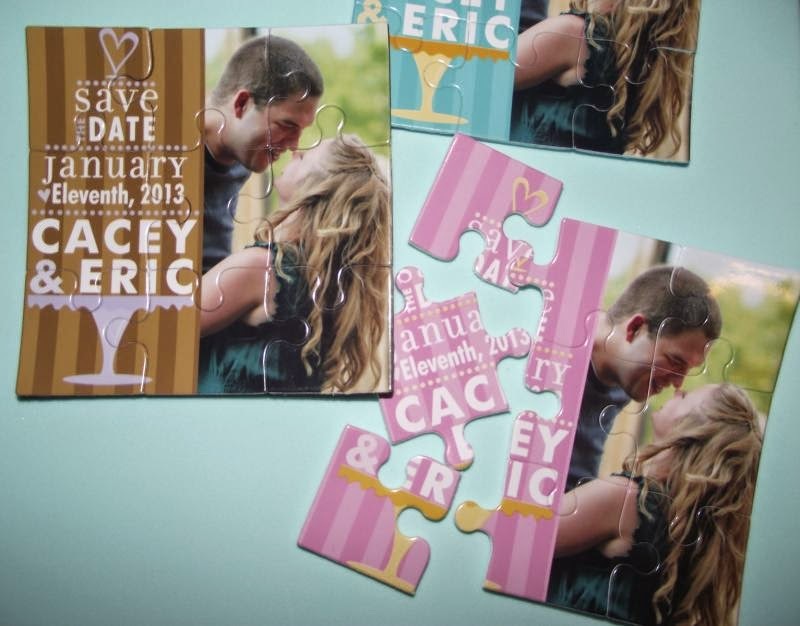 See these unique save the dates below..